Modern Applique - adds striking dimension, depth and texture to your quilts. These versatile techniques unfold in this book to help you develop your own quilt making style. 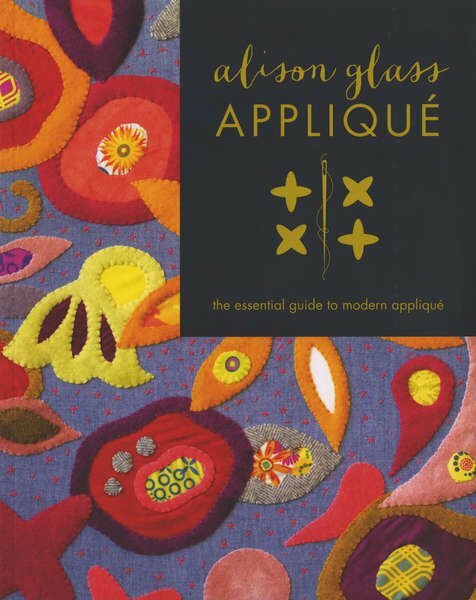 Alison guides you through selecting materials, demonstrates various applique techniques and includes 14 projects to put your new skills to the test. Includes full-size templates.